Home	> Insiders	> Lucy F.
In 2001, I moved from Eastcom to Nokia, from a local company to a global company, my role changed from Software Team Leader to Network Planner. In 2010 I moved from Software R&D Manager to Competence Development and Product Manager. In 2017 I took a new role as Head of Transformation in Mobile Network China. 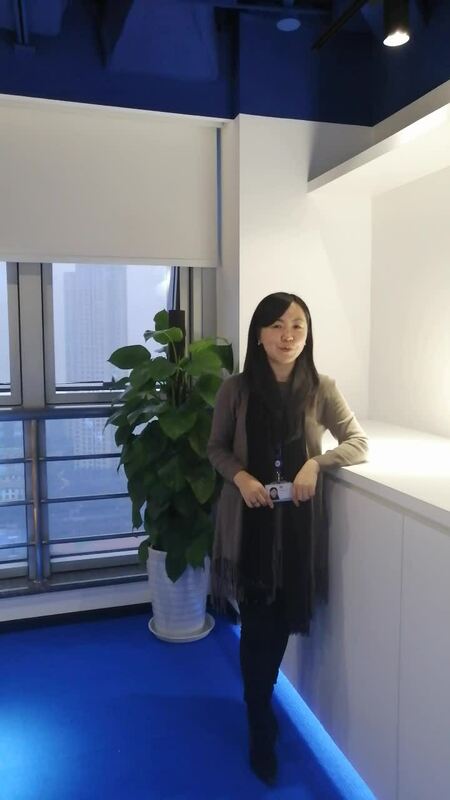 In 2018 I became the Head of HangzhouTechnology Center. I am the key interface of Nokia Hangzhou R&D among all Nokia R&D centers internally, and also the key interface with the external ecosystem. I'm based in Hangzhou, China. My responsibility and target are closely linked to the R&D site vision and mission and this makes me feel that my job is very meaningful. I have a lot of challenges in this position. I feel extremely lucky: I work with excellent colleagues and together we can achieve a lot. I like Nokia's culture and values and in my daily work, I can inspire people as an ambassador. In my career, I had many opportunities to take up new roles and try something new: from an individual contributor to a team leader, from a team leader to an individual contributor, from R&D to customer support and then to customer-facing and even more! Every time this new change gave me a great opportunity to develop. Why not try something new? Collaborating with others helps build up relationships and trust. I always found it helped me in another area with other people. So, to help others is to help ourselves. I worked together with my colleagues to organize the 2018 Zhejiang 5G & IoT Industry Summit, which was sponsored by the government and the 5G / IoT Association. There were 200+ participants and 50+ ecosystem companies joined the summit. This big event was promoted by 10+ medias broadcast and 100+ reprints. It was an excellent opportunity to promote Nokia Hangzhou. We are building a well-known 5G/IoT brand in our ecosystem which makes our employees proud of our company. How did Nokia contribute to your personal and professional development? What is the project you are the most proud of?